Home > Singapore Latest Promo, Deal, Sale > [Tangs] The Christmas Shopping Weekend is still on! 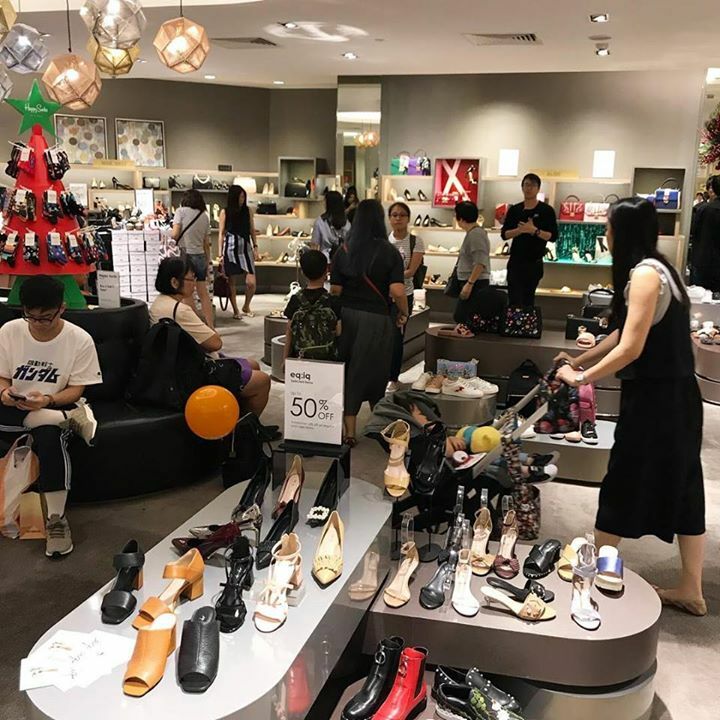 [Tangs] The Christmas Shopping Weekend is still on! The Christmas Shopping Weekend is still on! Come by and get $30 OFF Fashion with a minimum $200 nett spend at Fashion & Travel, enjoy up to 50% OFF Christmas Trims, snag KitchenAid and Nespresso deals plus many more! Discover more on bit.ly/TANGS-CSWKEND. Previous: [NTUC Income Insurance] The reality of achieving your ideal retirement isn’t always a bed of roses. Next: [Plaza Singapura] The first and only Grab Christmas Store arrives in Plaza Singapura at 11am tomorrow!